It was my good fortune during the summer of 2001 to spend a period of four weeks In Greece, the first two of these weeks on Zakynthos, a beautiful little island in the Ionian sea and from there onward by boat to Patras for two weeks touring the Peleponese. For me July is the best month of the year to be visiting Greece. The heat at that time is only one of the many attractions for me, there are so many things that I love about the country. I have been travelling there for the past 15 years and never tired of it yet. On the contrary, during this period I have fallen in love with the country and its people. Zakynthos was to be a new destination for me and I had been so looking forward to getting there. I had heard and read so much about the island and this had made a big impression on me. It was not just me though, my parents were to join me for the first two weeks and their enthusiasm for the trip and the island equalled mine. 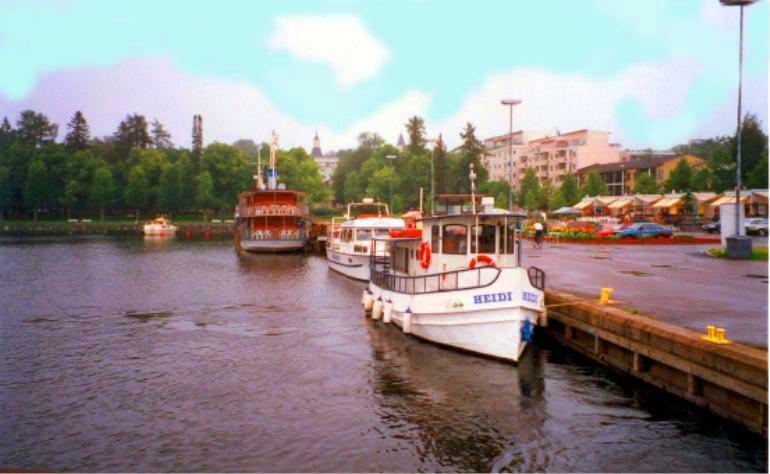 The journey began from Lappeenranta Finland on 4th of July 2001. By road to Helsinki and onwards by the white and blue wings of Finnair we flew to Zakynthos, the furthest south of the Ionian islands.